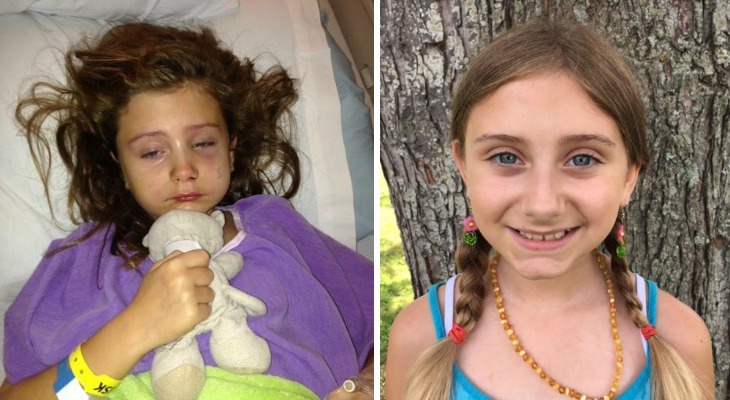 At the tender age of seven years-old, Rylie Maedler, was diagnosed with Aggressive Large Cell Granuloma; bone tumors in her face, that began in her eye-socket, wrapped around her adult teeth, and continued through her upper palate. Nearly one third of her facial bones had to be surgically removed to get the tumor out, and she was unable to undergo reconstructive surgery due to the metal being unacceptable for her follow-up MRI’s for years to come. This caused Janie to seek out cannabis oil, and in a don’t ask, don’t tell scenario, she administered the oil while Rylie was in the hospital, telling the medical staff it was a combination of essential oils. Rylie’s dosing consisted of non-psychoactive cannabidiol (CBD), THCA (non-psychoactive), and limited amounts of THC (psychoactive). The results were immediate, as it lessoned her pain overall and stopped the seizures that came on with the ailment. In just a few months the teeth that doctors said would fall out were growing back stronger than ever, and her facial structure completely regenerated. The second law successfully allows child medical cannabis cardholders to be administered their medicine in school, as once Rylie healed and was back in school, she was made to go off campus to take her cannabis oil for maintenance and to prevent against the chronic pain that ensued after the tumors were removed. It’s important to note: with Janie’s advocacy and testifying to the powers that be, all the laws proposed thus far have been unanimously voted on by Delaware’s health committees, the State Senate, and the House – which was said to be unprecedented. 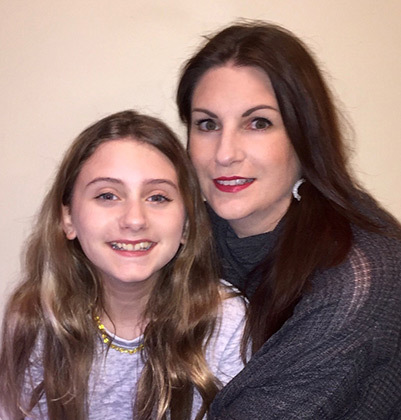 Janie is currently working on a third law to add Autism on the list of qualifying conditions in Delaware and beyond, as her son, Gavin (Rylie’s twin), was diagnosed on the Autistic Spectrum, under the sub-category of Asperger’s Syndrome. Help for her son was found accidently, as he mistakenly took one of Rylie’s THCA caps one morning along with his other medications. Janie also began Rylie’s Smile Foundation to help others in similar situations, and offer education on cannabis for remedy. The foundation’s name is a nod to the smile that might have been forever turned upside-down if cannabis oil had not been snuck into the hospital under false pretenses. Today, Rylie travels the world sharing her story, as one of the youngest advocates for medical cannabis.